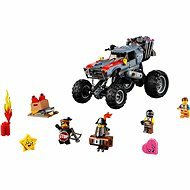 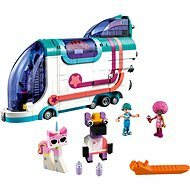 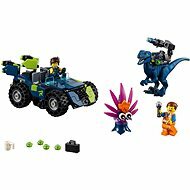 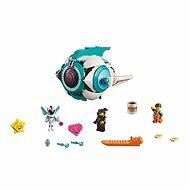 LEGO Movie 70827 Ultrakatty & Warrior Lucy! 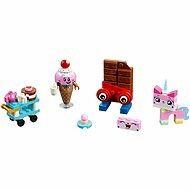 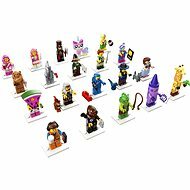 LEGO Movie 70822 Unikitty's Sweetest Friends EVER! 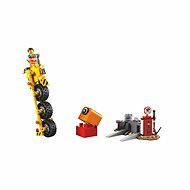 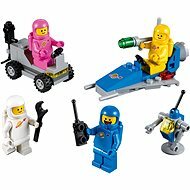 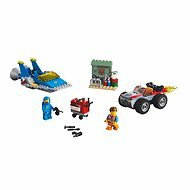 LEGO Movie 70823 Emmet's Thricycle! 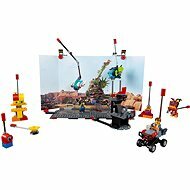 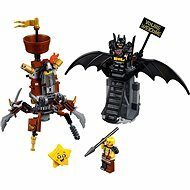 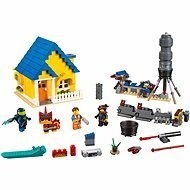 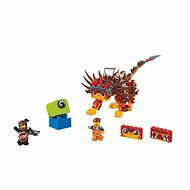 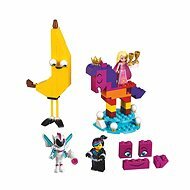 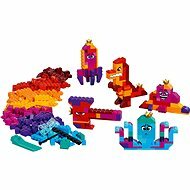 LEGO Movie 70825 Queen Watevra's Build Whatever Box!